If you’re looking for a healthy after-school snack and your kids love a sweet treat, then this recipe is for you. 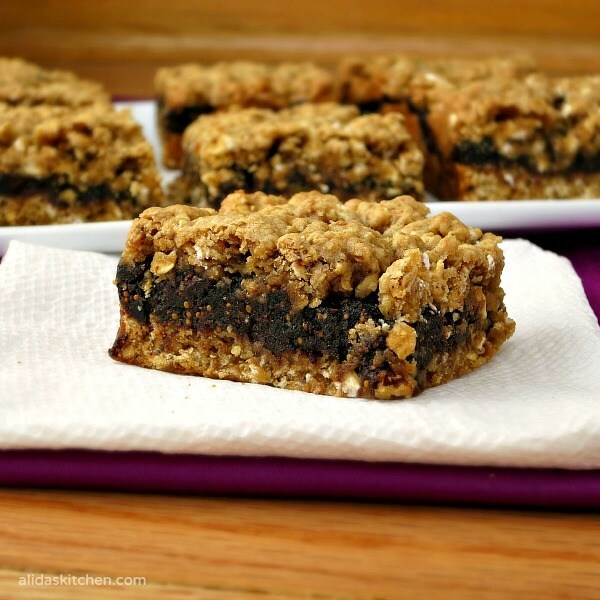 It’s a delicious and healthy take on the famous fig cookie. Homemade fig bars are a great source of fiber and don’t have preservatives like the store-bought version. An added bonus? They make your kitchen smell amazing. Try them out! And feel free to replace the figs with dates if you can’t find figs or don’t like them.